Crossing the finish line in 14th place Sébastien Simon (Bretagne CMB Performance) 28 years old from Les Sables d'Olonne wins the 49th edition of La Solitaire URGO Le Figaro by a margin of 16 minutes and 09 seconds. Simon won Stages 2 and 3 and was fourth on Stage 1. He was in a starting collision yesterday evening and was unable to recover above the the 14th place around a 160 miles course which offered no major passing opportunities. 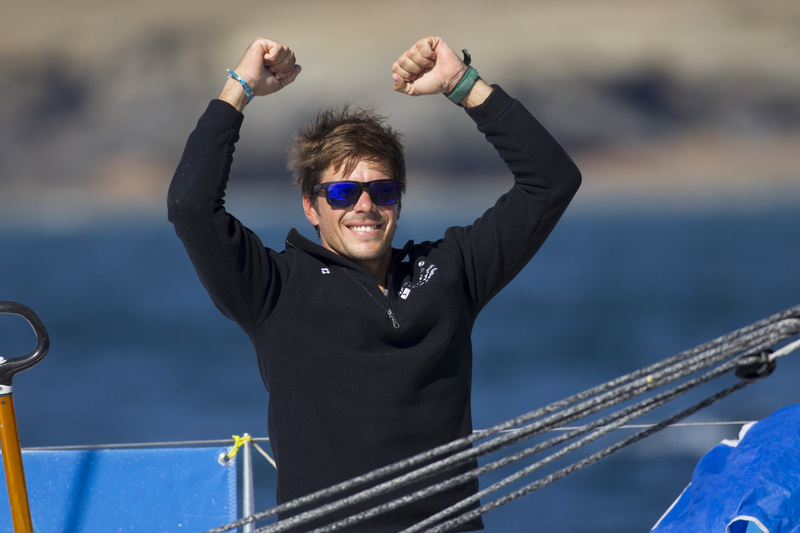 Charlie Dalin (Skipper Macif 2014) takes second to add to his third in 2014, and seconds in 2015 and 2016 and third last year. Anthony Marchand (Groupe Royer-Secours Populaire) finishes third.